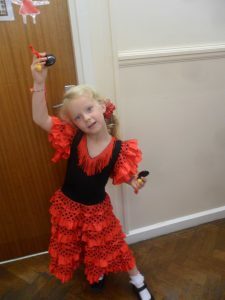 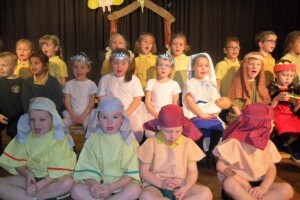 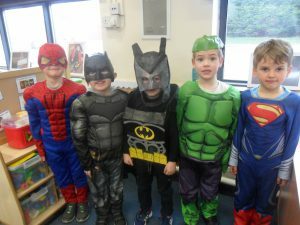 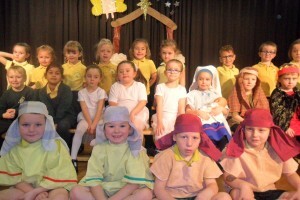 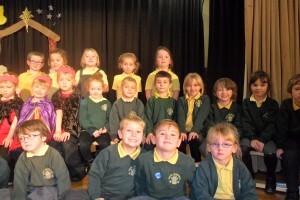 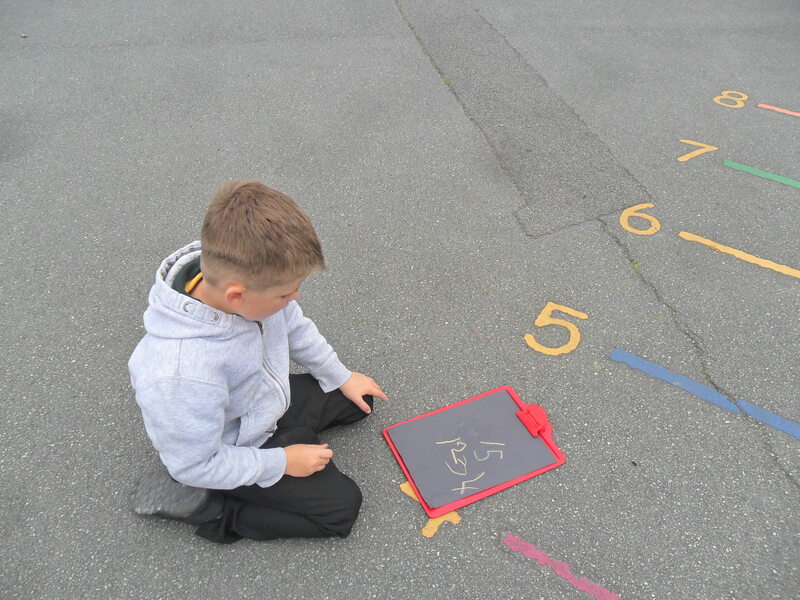 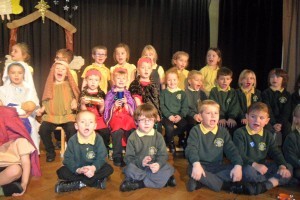 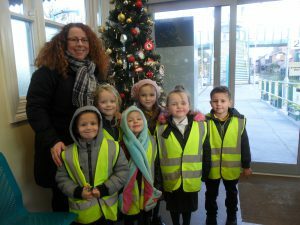 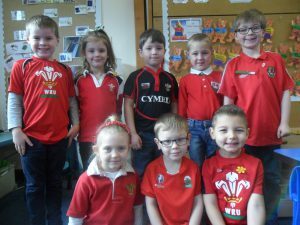 Year 1 – Ysgol Penmorfa, Prestatyn Buy School Uniform Online! 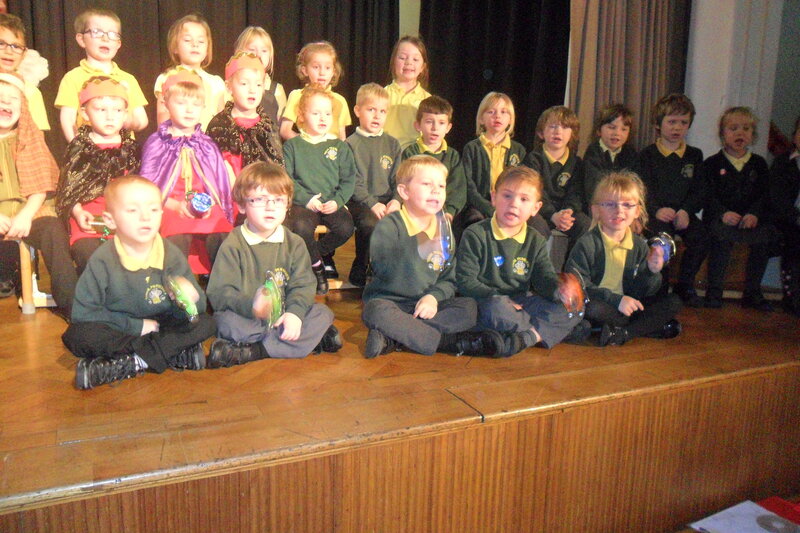 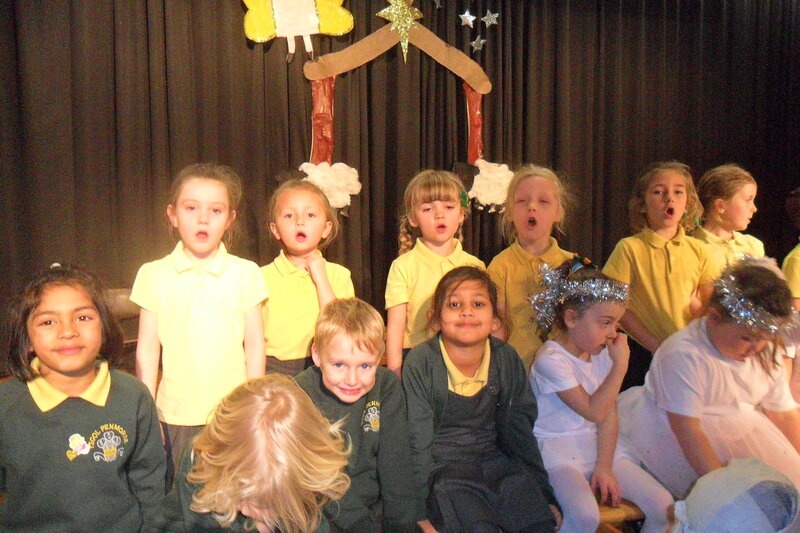 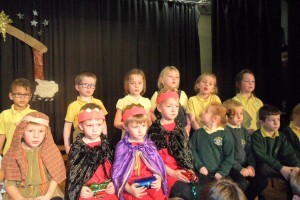 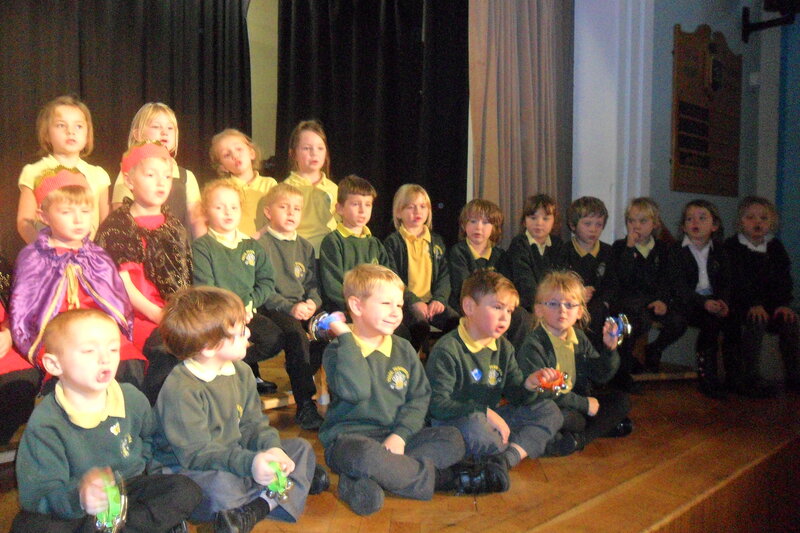 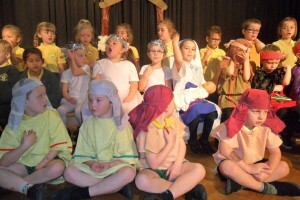 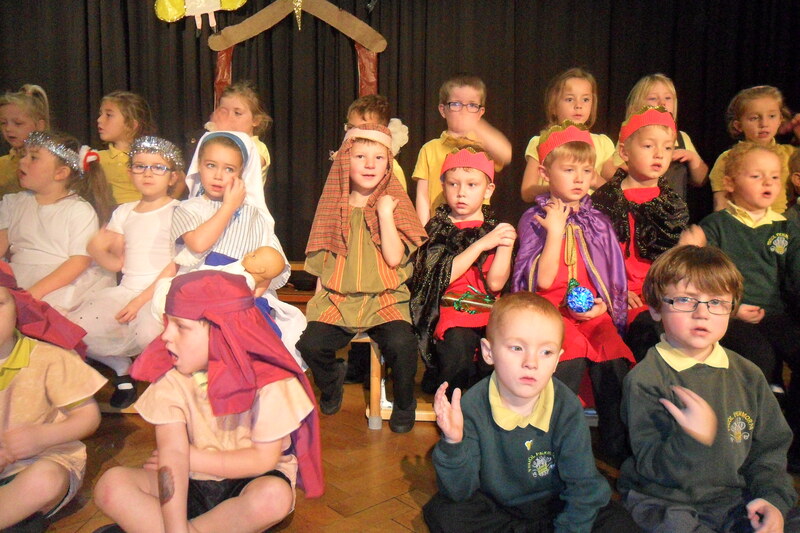 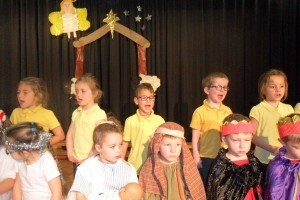 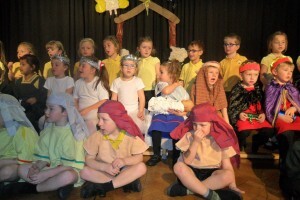 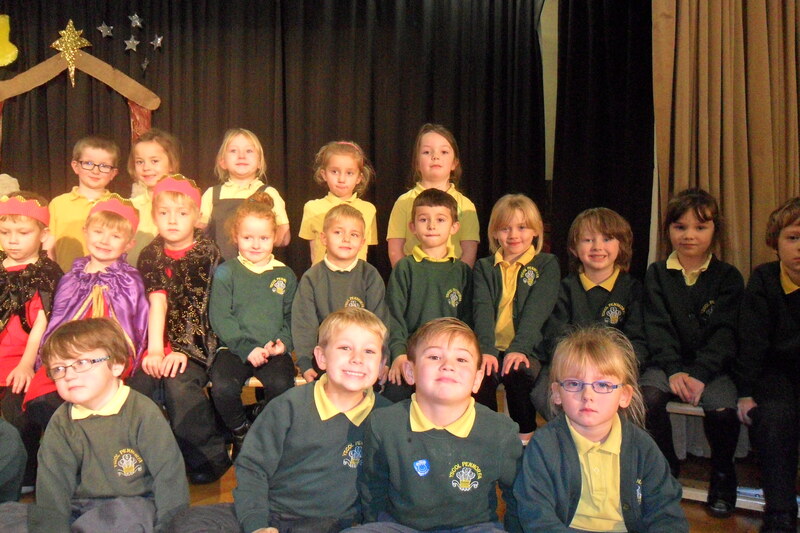 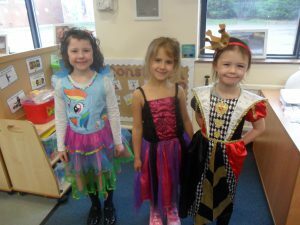 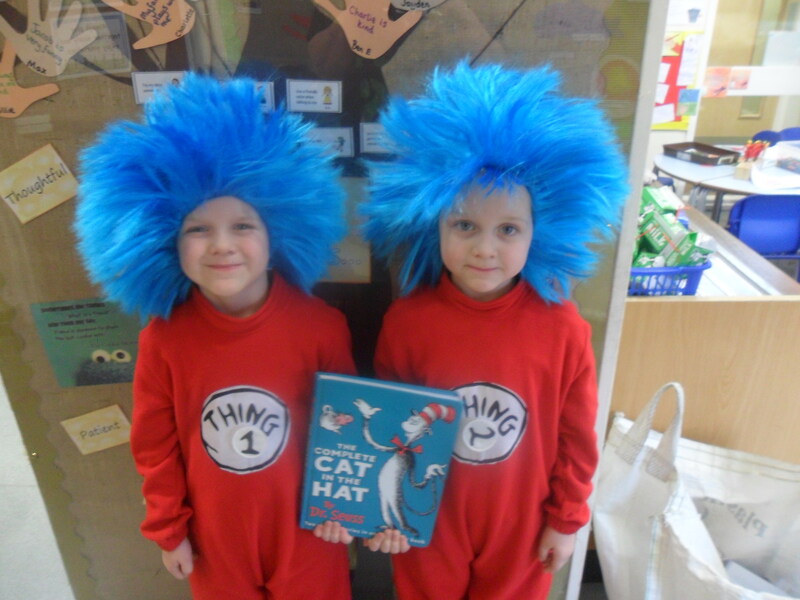 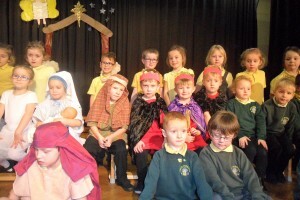 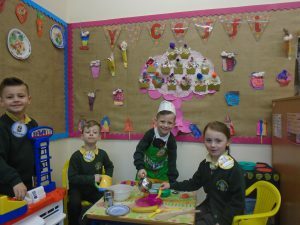 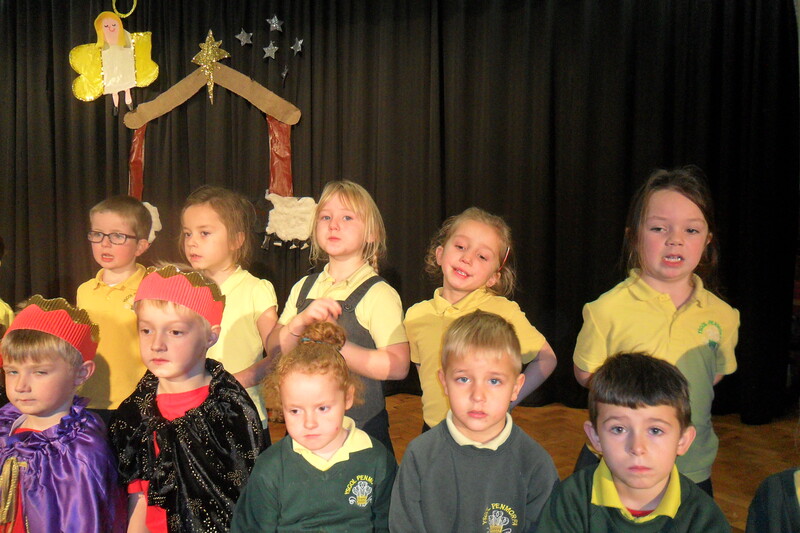 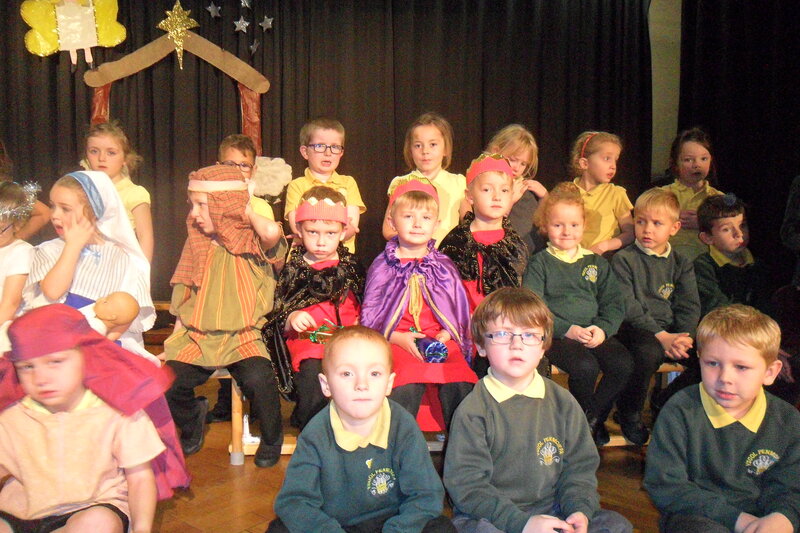 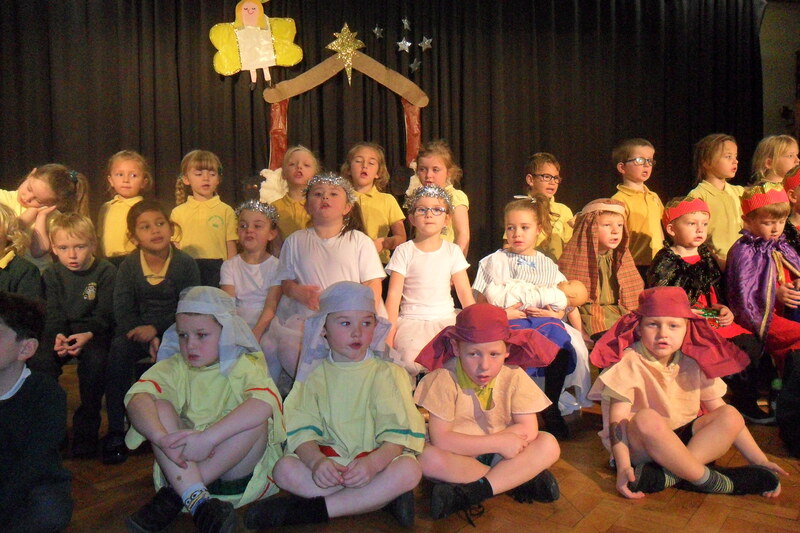 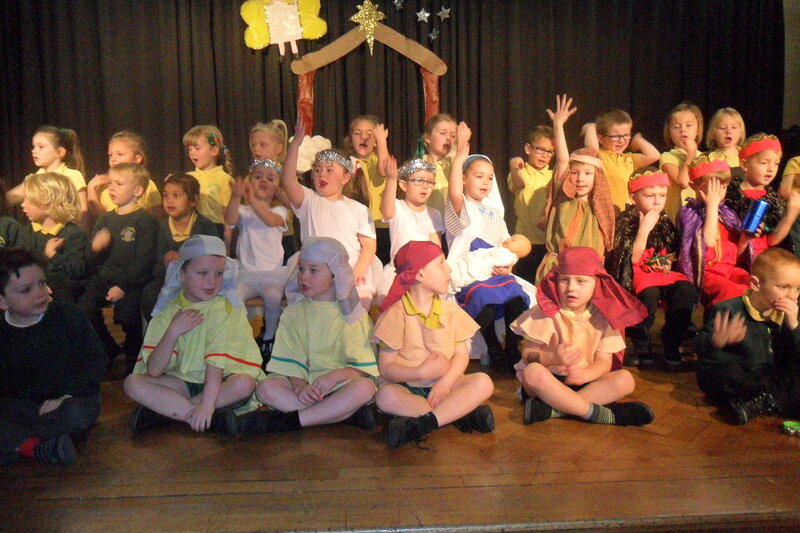 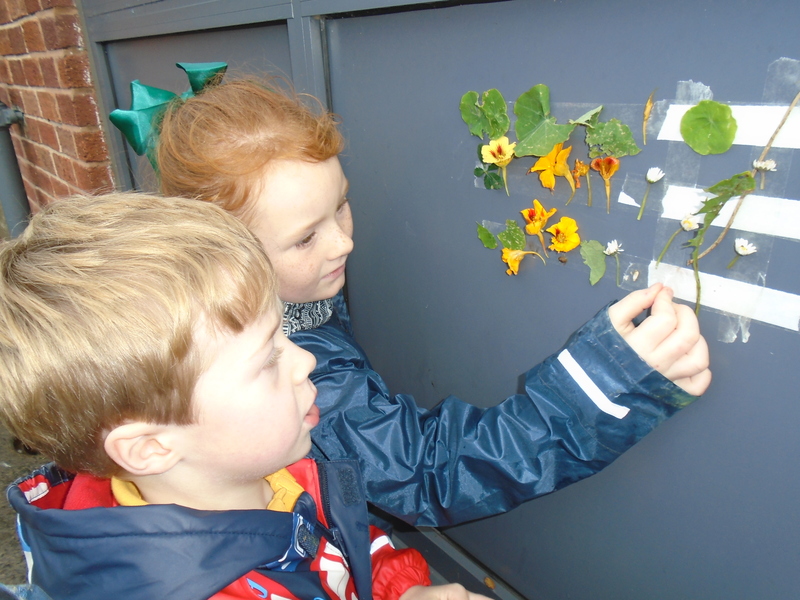 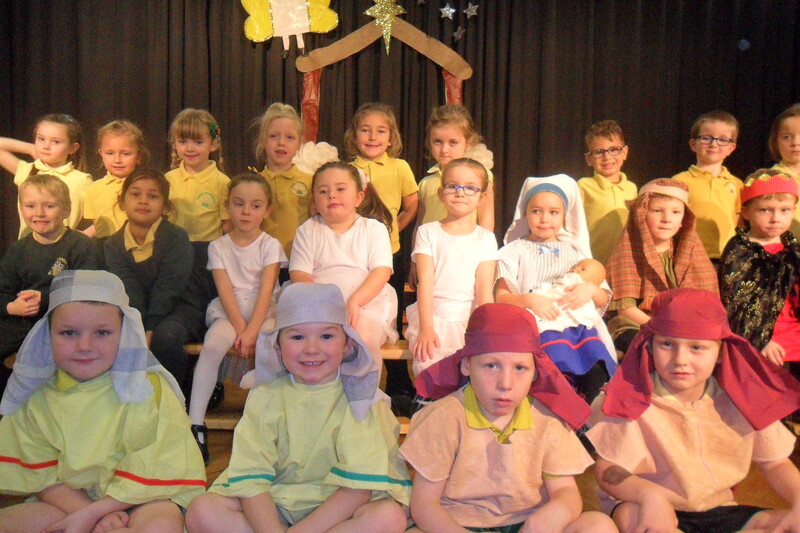 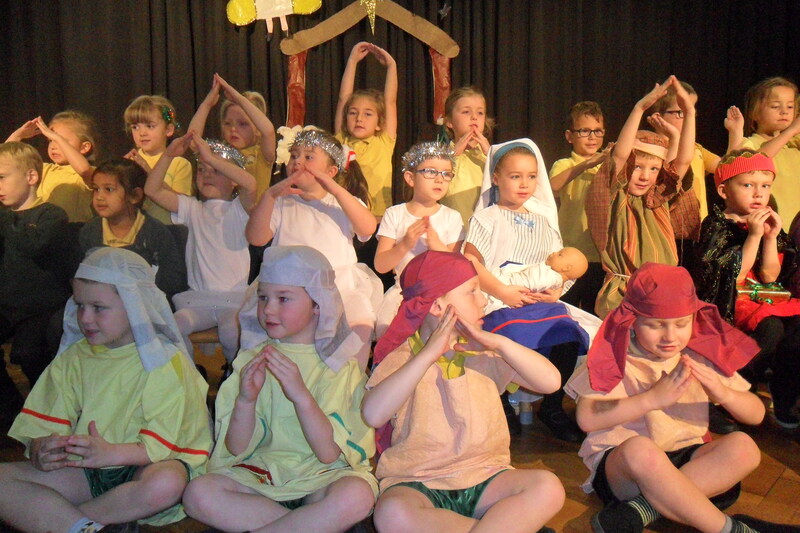 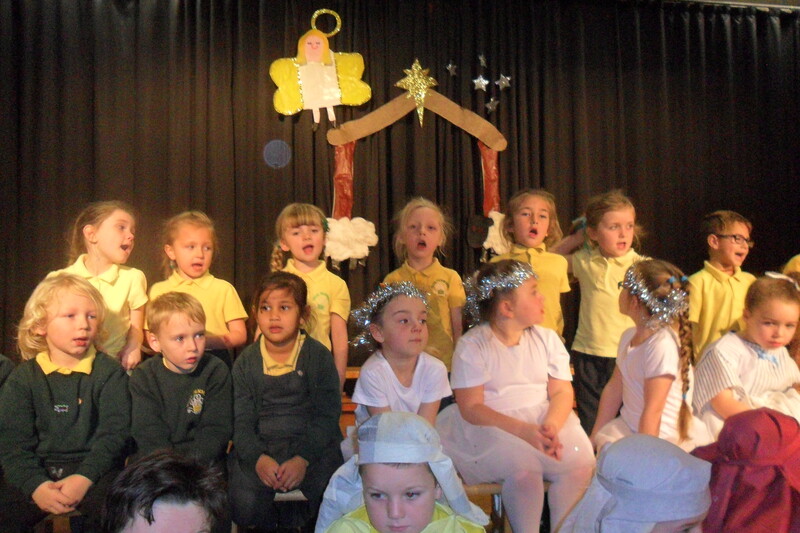 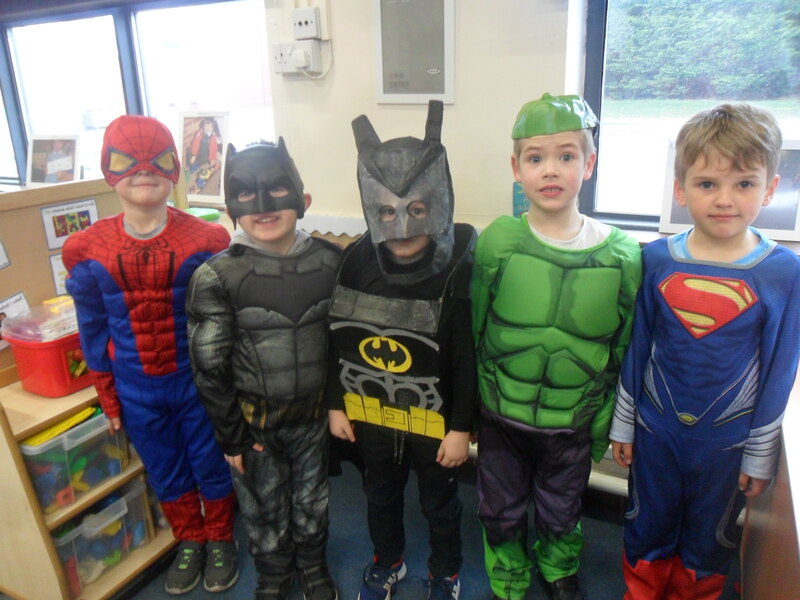 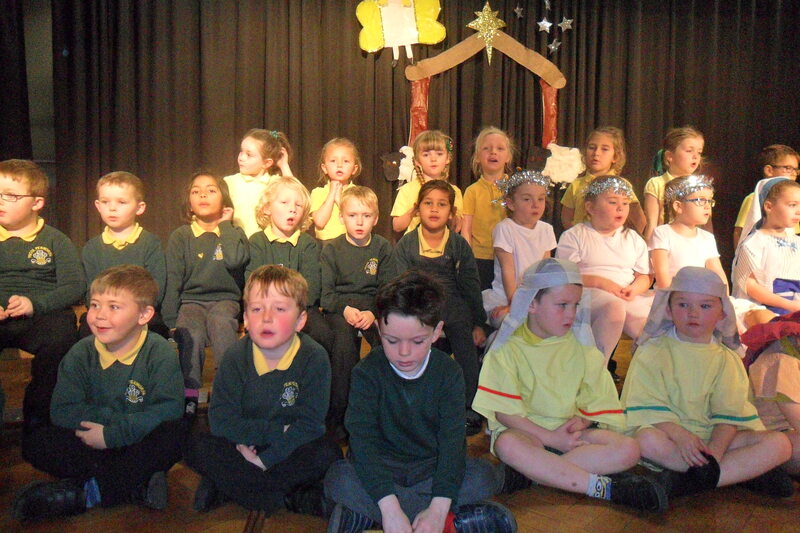 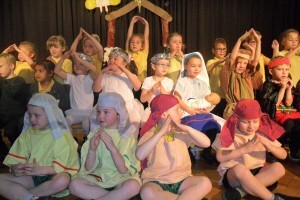 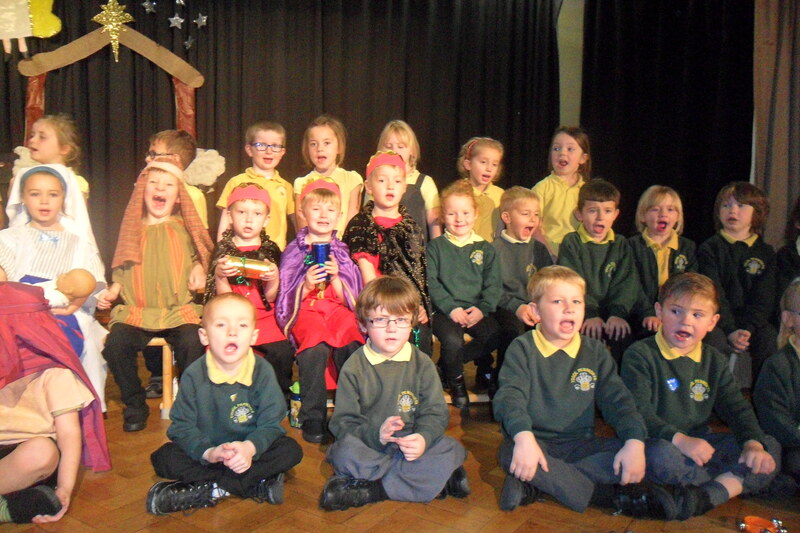 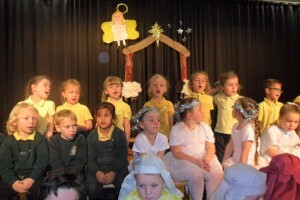 Mrs Mawrey, Mrs German and Mrs Wright welcome you to the Year 1 page on our school website! 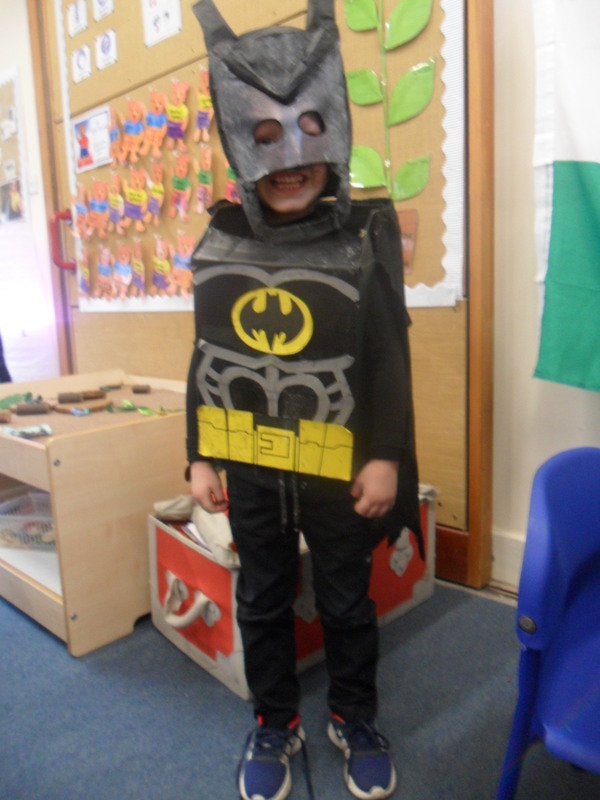 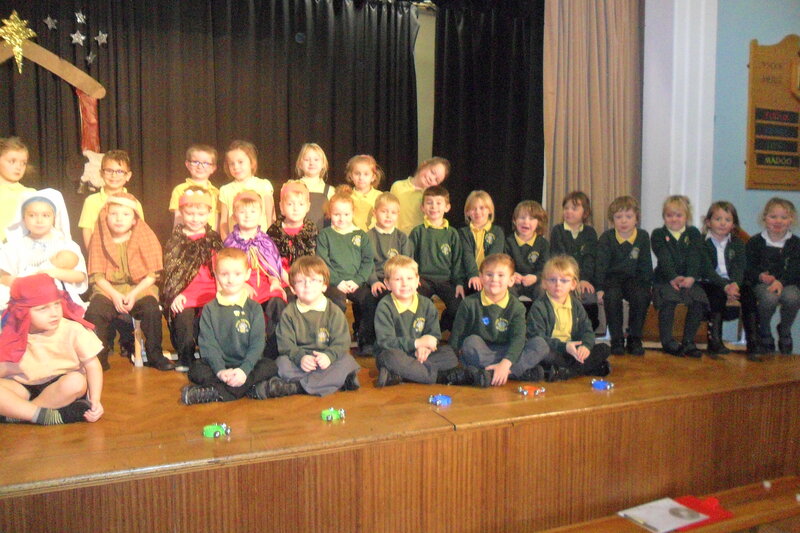 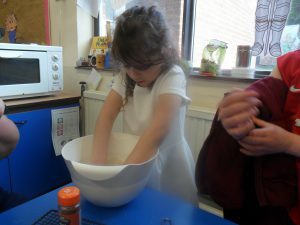 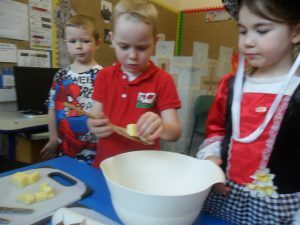 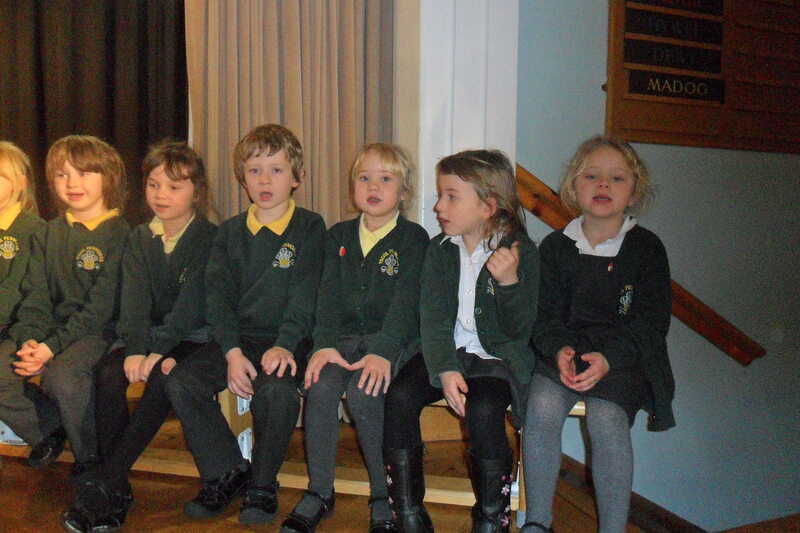 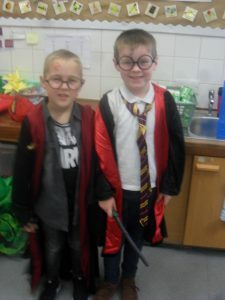 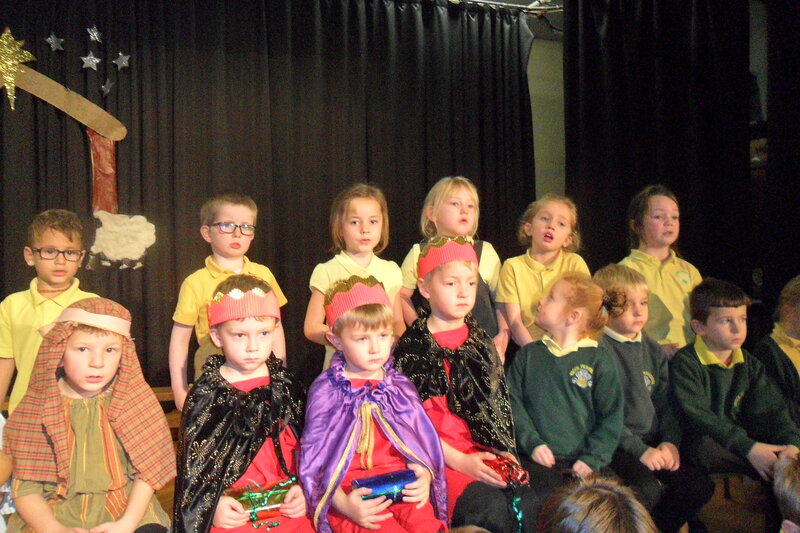 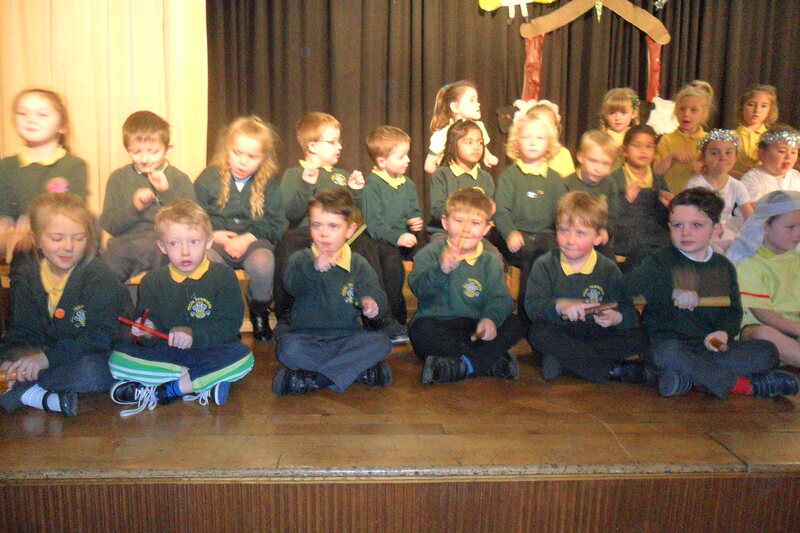 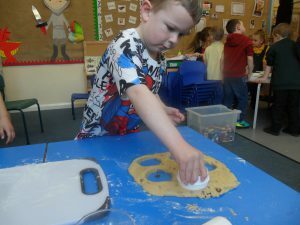 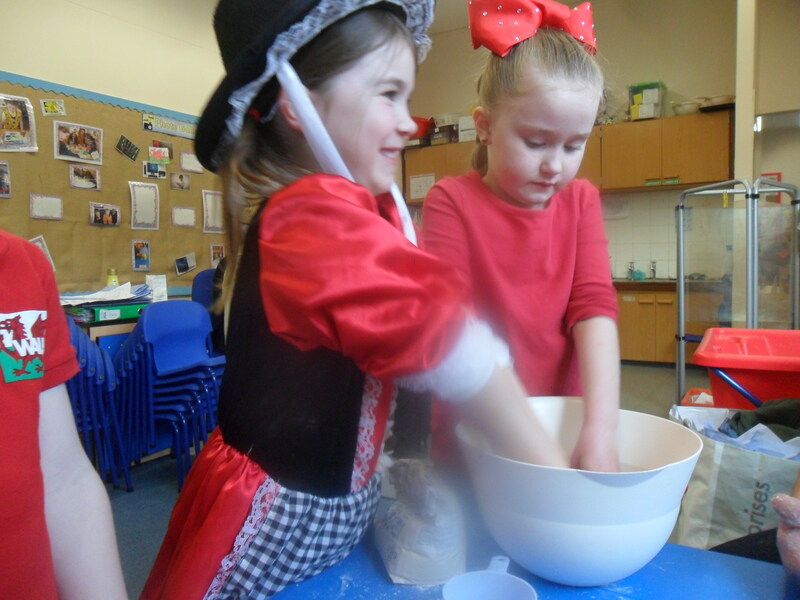 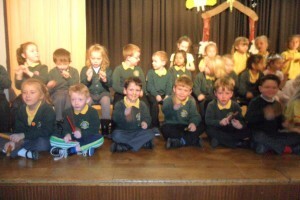 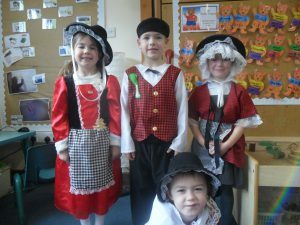 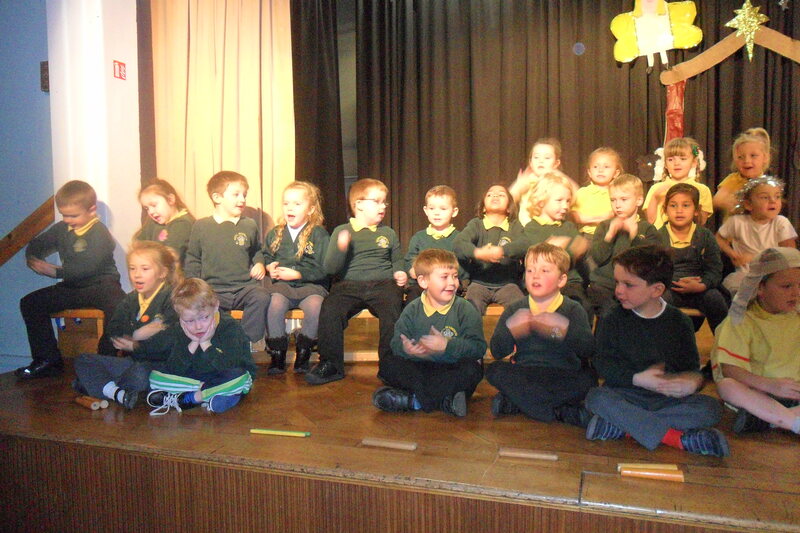 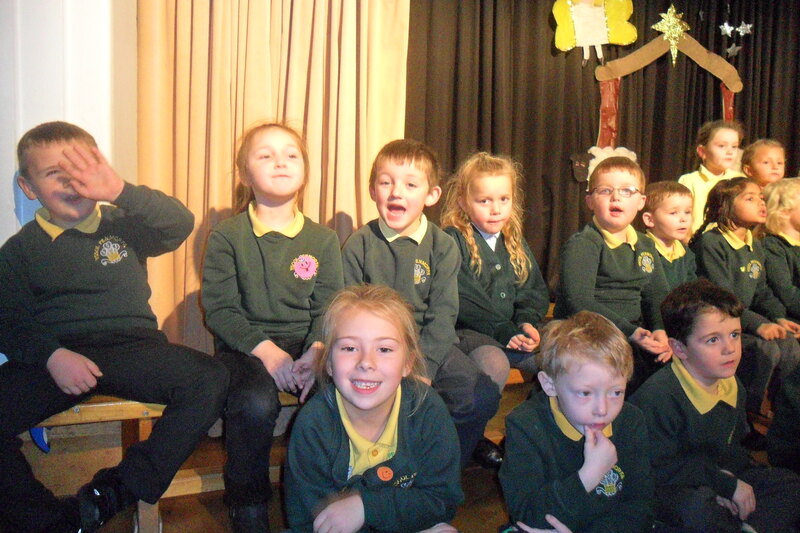 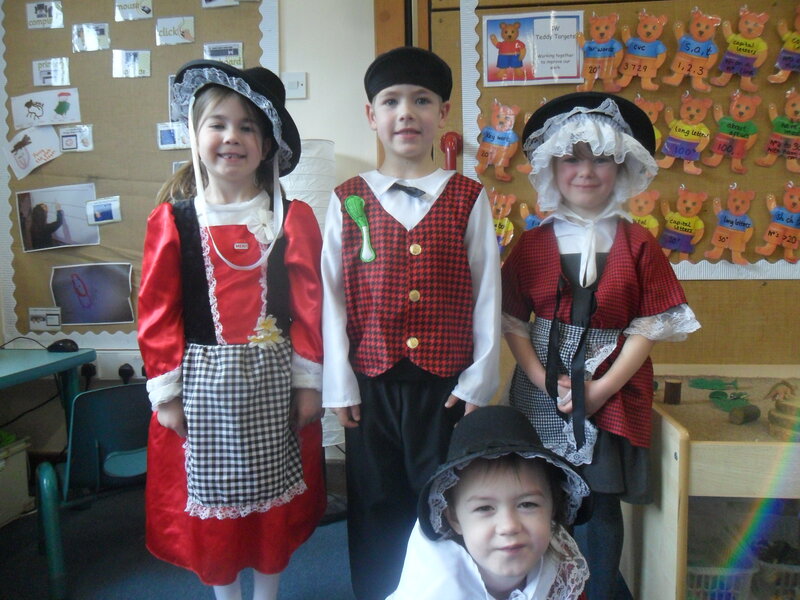 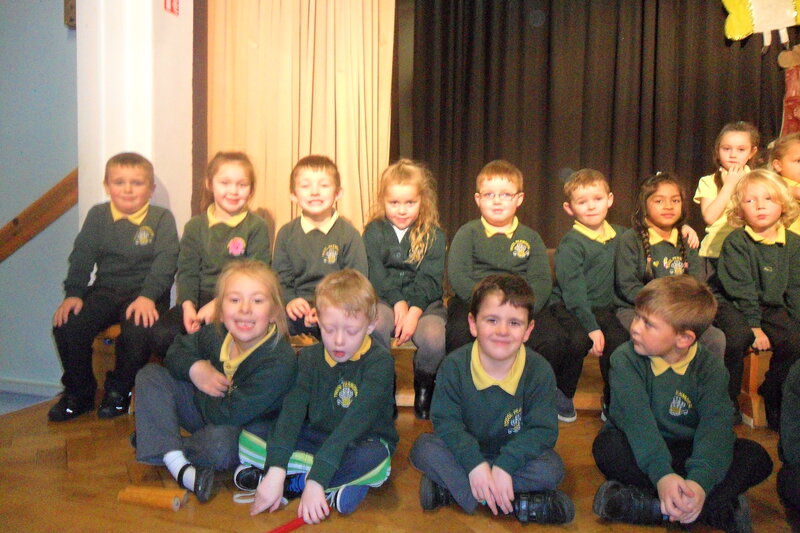 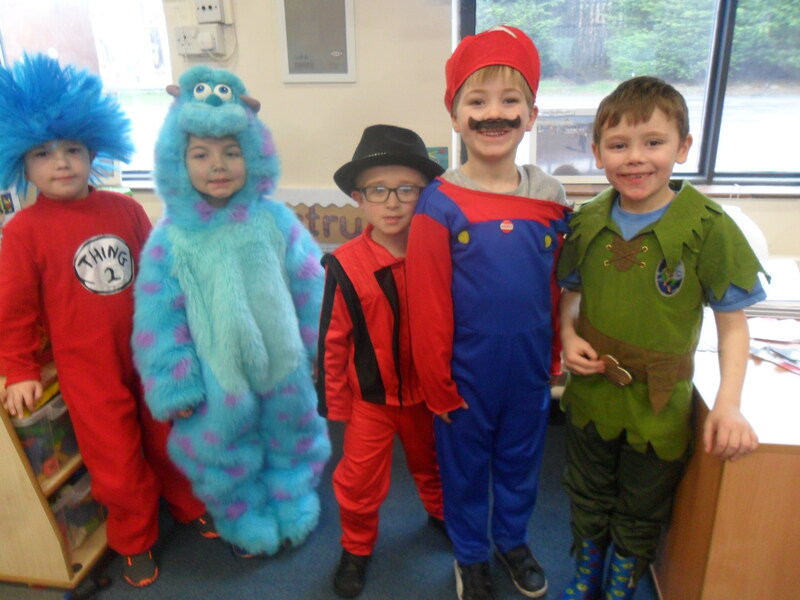 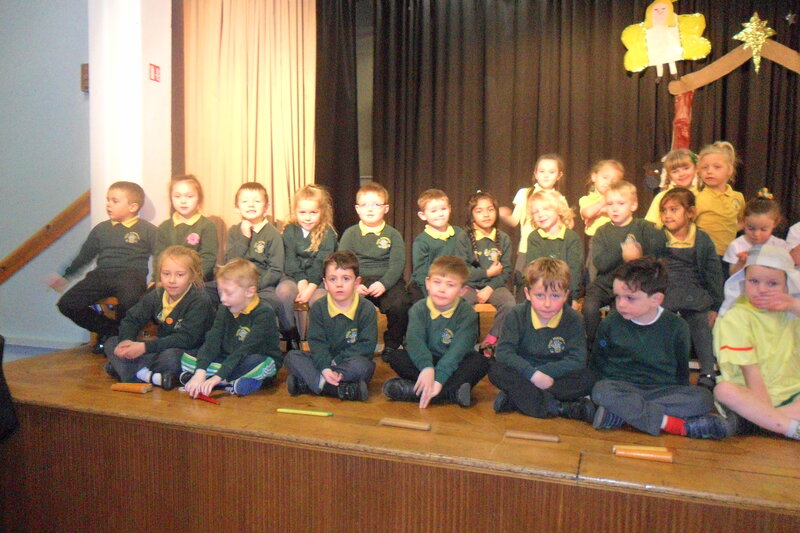 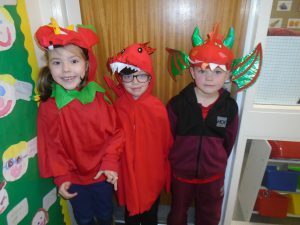 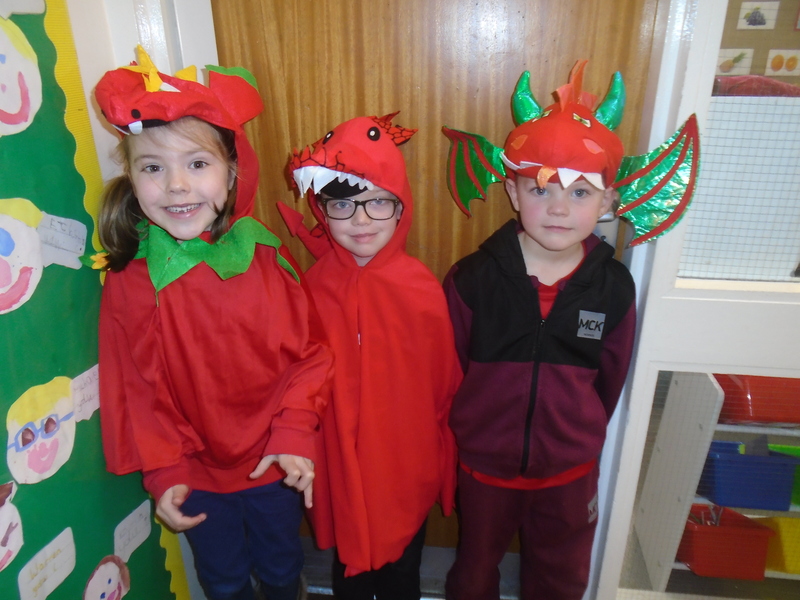 We all came to school dressed in Welsh themed clothes on St David’s Day, made Welsh Cakes and learnt all about Wales. 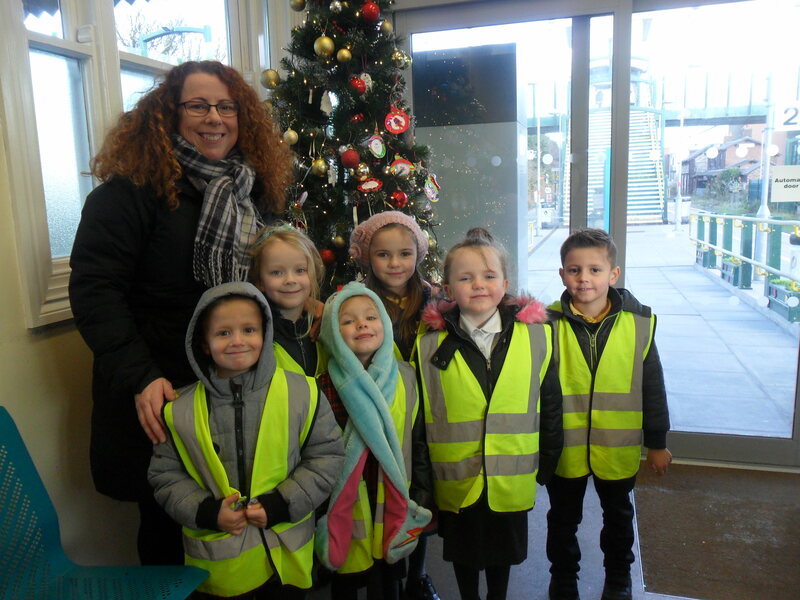 If you would like to help, please begin to send your donations to school so that we can be sure there are enough items to create the Year 1 Christmas Stall. 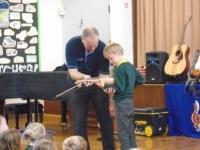 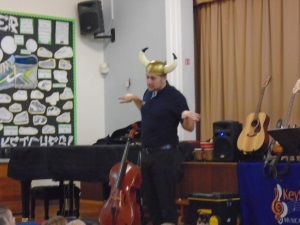 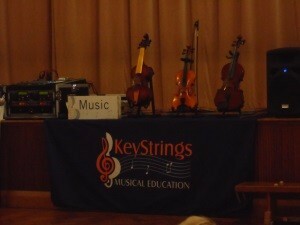 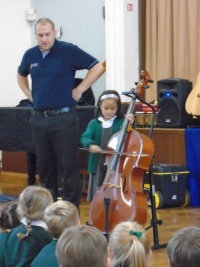 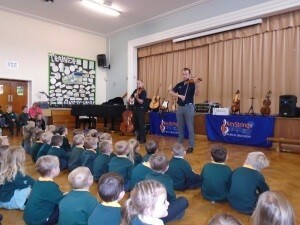 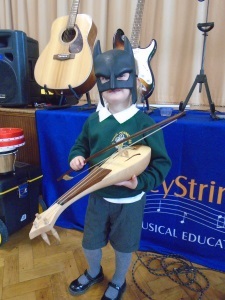 Friday 18th September we were all entertained by the Key Strings musicians and we had a great time. 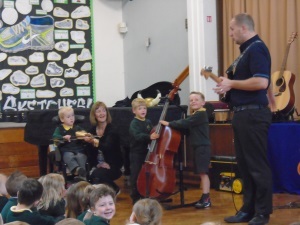 We played the instruments. Some were a little bit tricky and some were very big. 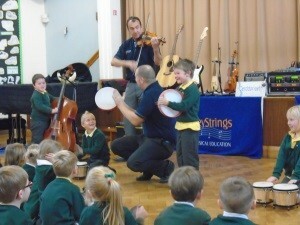 There were strings and percussion and it was all very loud.